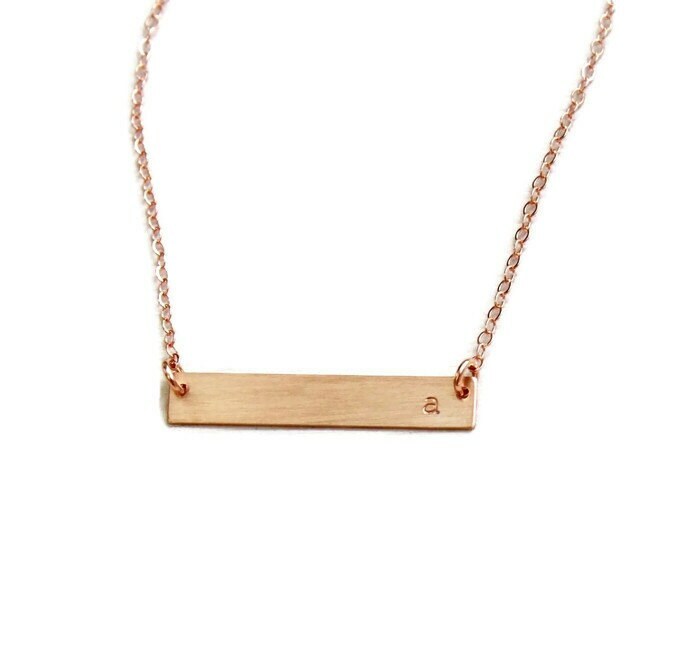 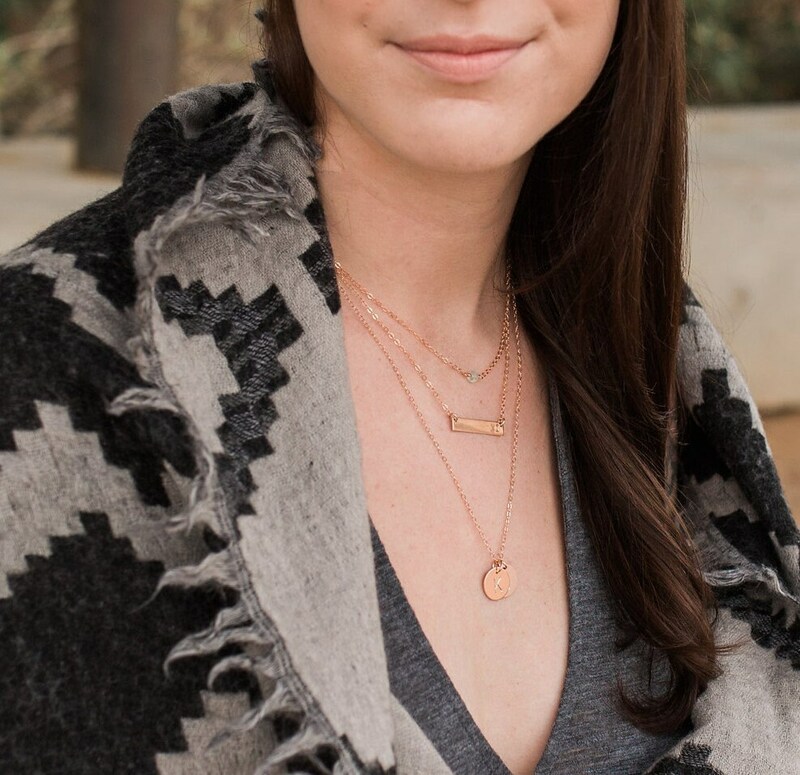 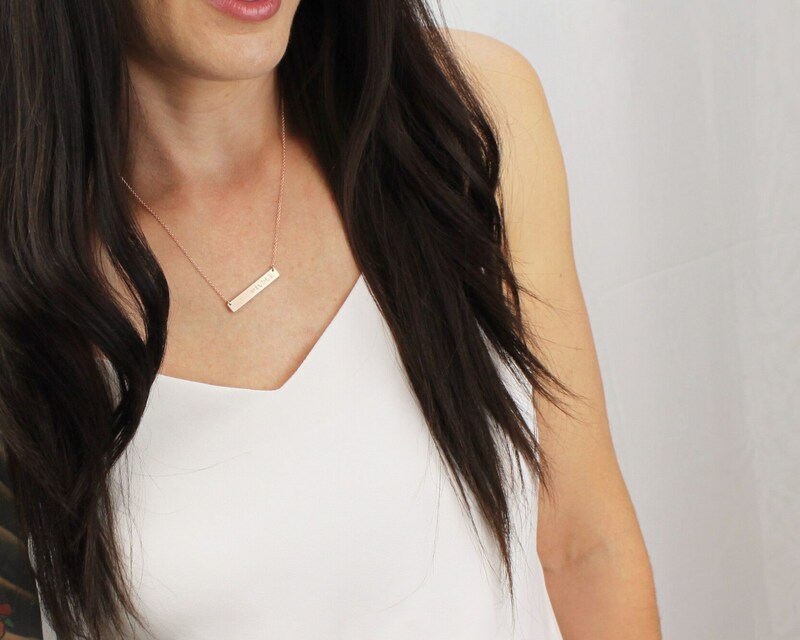 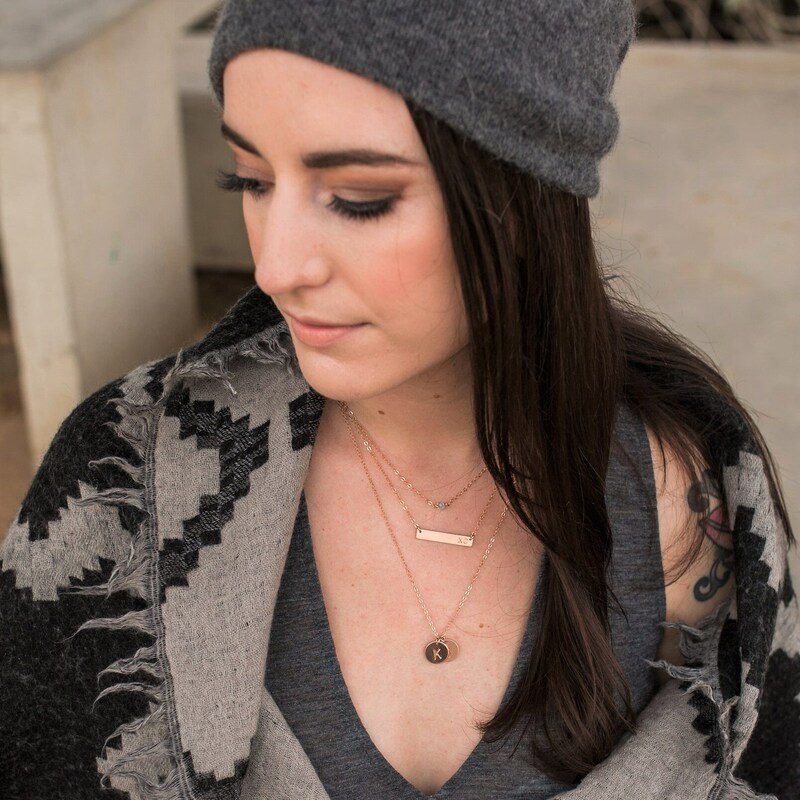 Classic and elegant, our dainty rose gold bar necklace is perfect for everyday! 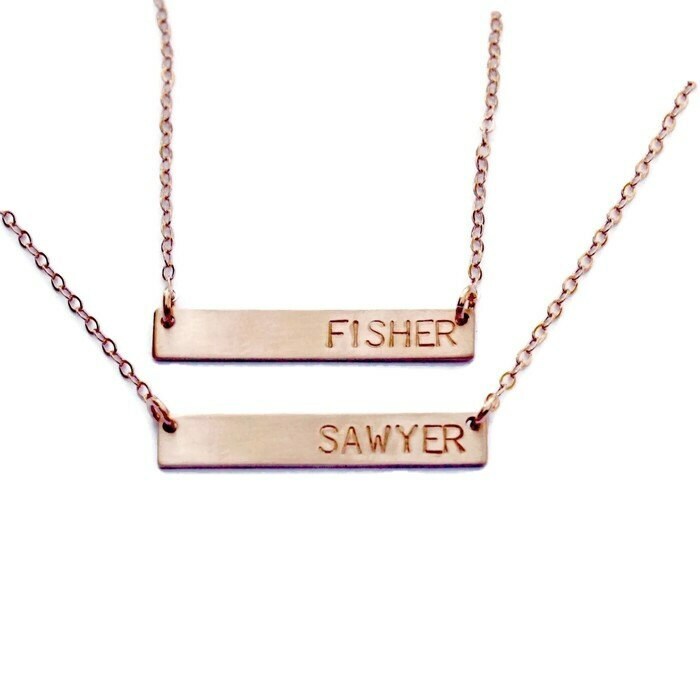 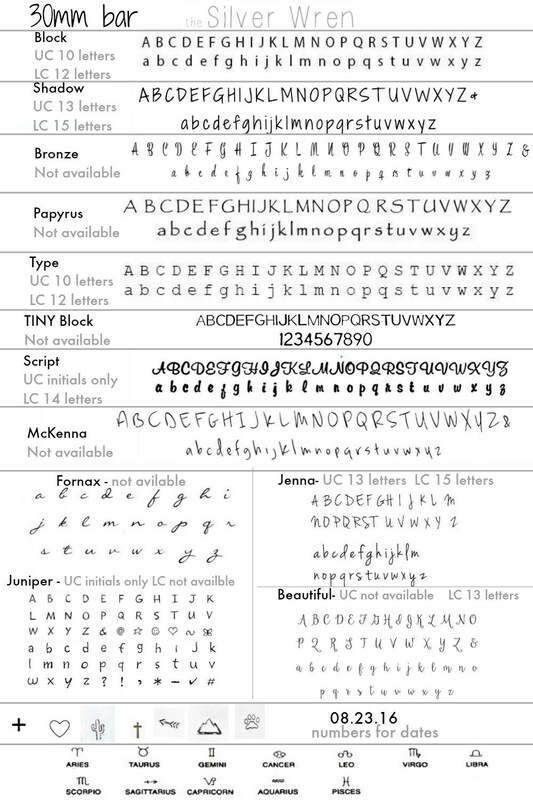 Wear it blank or personalize it just for you with a name, initial, date or roman numerals. 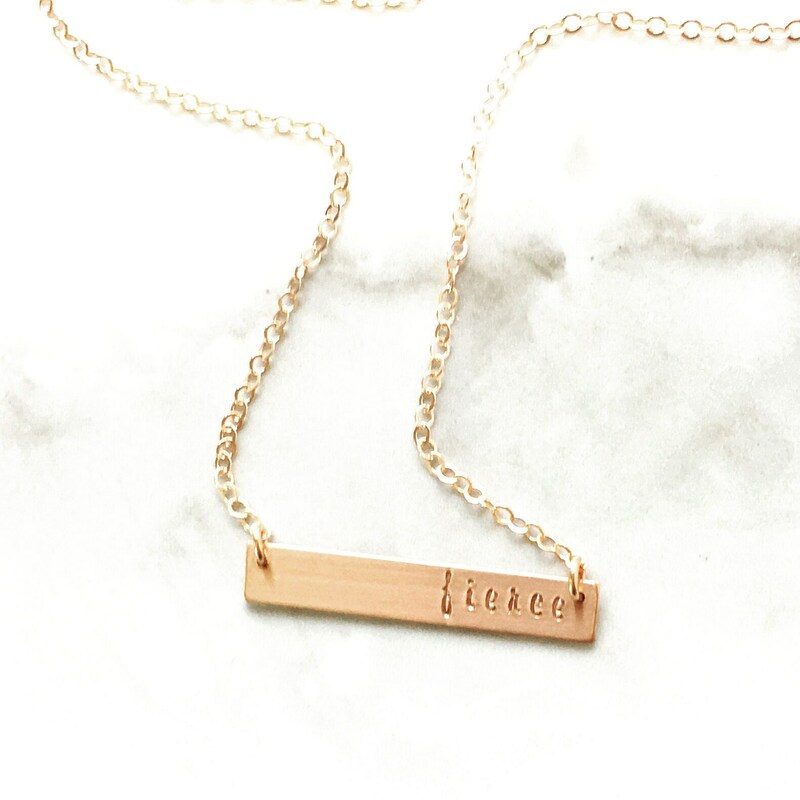 The letter is very small, but the necklace is good quality and arrived quickly.